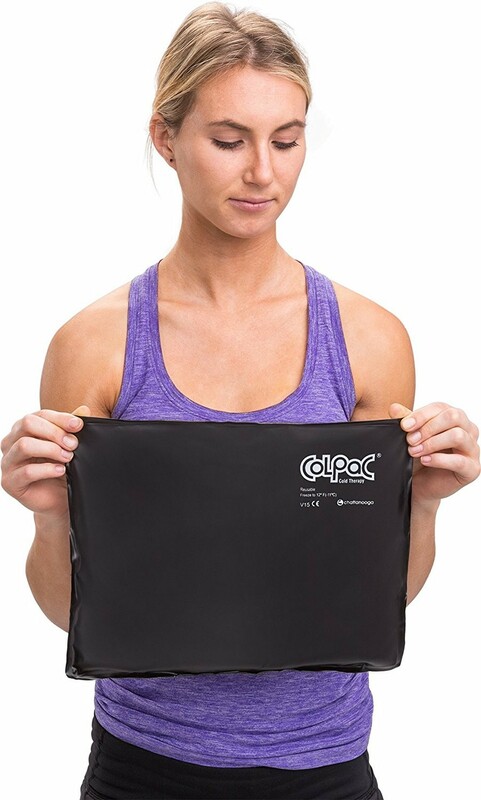 The Chattanooga ColPac Black Polyurethane Standard is a latex-free, black polyurethane, reusable ice pack designed to help alleviate pain, inflammation/swelling or soreness associated with ankle, knee, back, elbow, shoulder, wrist or neck injury. 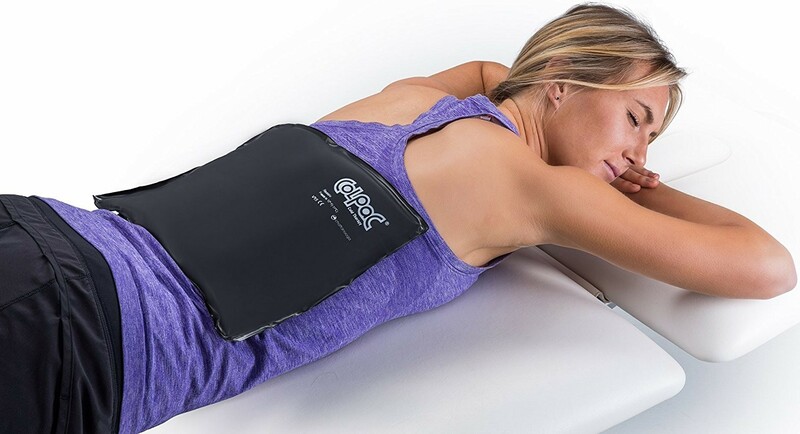 Easy to use, the convenient standard-sized cold pack (10 in x 13.5 in) can be used after working out to prevent delayed onset muscle soreness or to help speed up recovery from trauma. 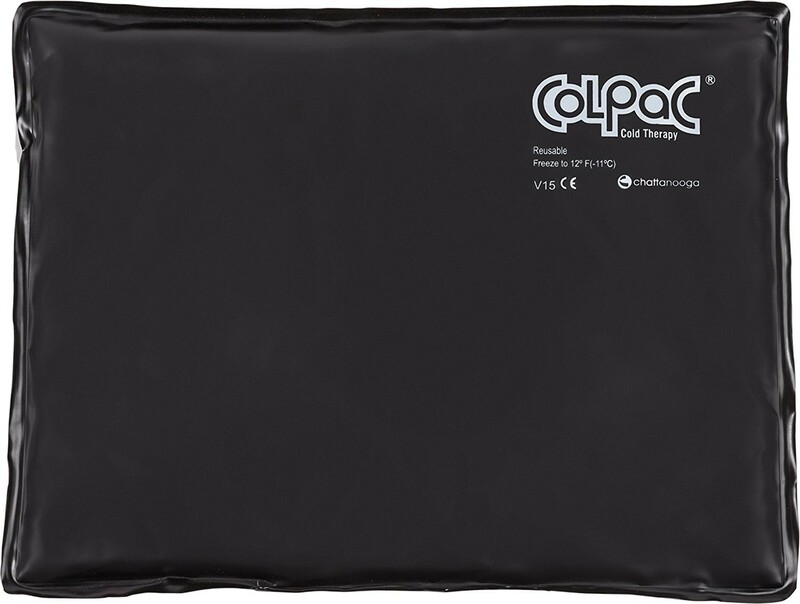 In addition, the ColPac Black Polyurethane Standard can help reduce swelling/inflammation and fevers. The Chattanooga ColPac Black Polyurethane Standard remains flexible and comfortable when using and lasts up to 30 minutes. 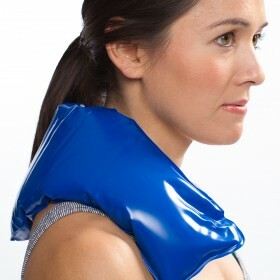 Note: The Chattanooga ColPac Black Polyurethane Standard is for cold therapy use only. Do not heat for hot therapy. I bought two of these, and they are worlds above any others I have used. They don't get really stiff when frozen, but are malleable enough to form where I need them to go. I recently had a hip replacement. Worked so very well. Highly recommend. Cons: may get a little wetness on the outside, but not too bad. Very pleased with cold pack. Good size for lower back. Did order another one due to on going issues with back and am waiting for surgery. Easy to form to the back and knee. I have a larger one also but its to large. It was fast and easy ordering, which helps when you are in pain. Cons: Wish it lasted longer but I just ordered another one. Good quality. Better than the one I got from my therapist following my shoulder surgery. Pros: Very flexible when frozen. Let's just say, exactly what I ordered. Love it (victim of an Acl tear). I wish I had bought one of the 10 X 13.5 and 1 of the larger. I really like the way it conforms to your body.